Gruve Cafe Studio is a workout studio complete with a cafe. They offer fitness classes such as yoga, pilates, cardio dance, zumba, kickboxing, and more. 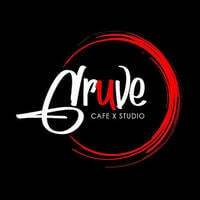 Besides offering fitness classes, Gruve Cafe Studio likes to induce some fun into their classes by holding events like Halloween themed classes, Kpop party, Master classes, and more.